1. 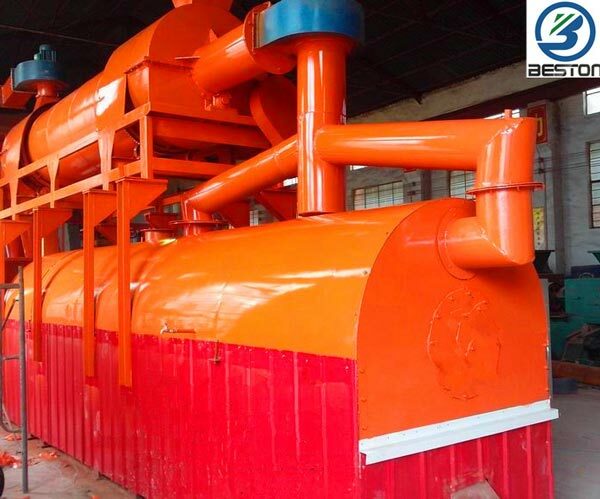 Use the material reclaimer machine to collect the organic matter into the measuring conveyor. 2. 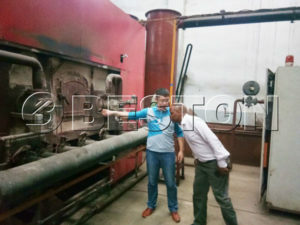 The dispersion foggy device in the timber dryer pre – dries out the organic matter and the organic matter freely falls inside the carbonizing machine and be dried out for the second time. 3. 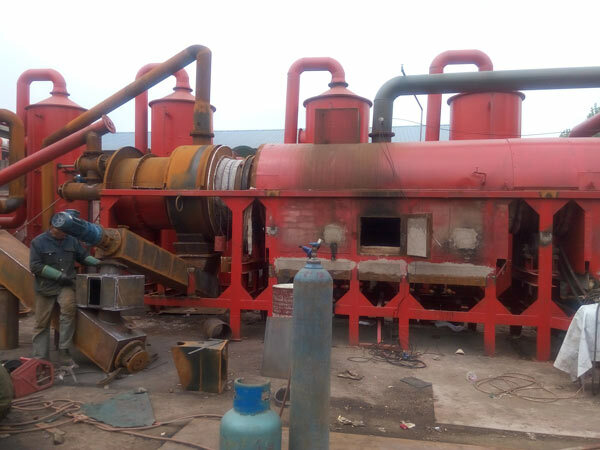 Then the organic matter falls in the outside bin of the machine and starts the high temperature pyrolysis, sulfur emission, flue gas volatile, carbon focused carbide process. 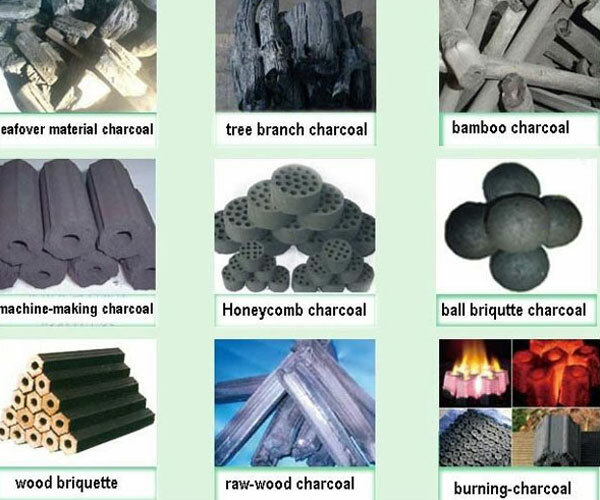 After the process which includes high temperature pyrolysis, volatile gas, sulfur emission, carbon enrichment of garbage disposal technology. The end product we get is artificial carbon. 1. Use as the fuel in many fields. 3. Use as the active carbon for raffle?water recycling. 1. The adoption of the two-step method of fire makes our machine unique and have more competitive power. 2. The security design can not protect the safety of the operators, but can also ensure that the organic matter carbonization machine runs in a safe environment.